This 100-pack of 8 x 10" 3-Sided Sleeves from Archival methods is designed to safely handle prints, photographs, and documents against fingerprints and smudges. Because of the optically clear plastic, whatever is being stored can be viewed and displayed without difficulty. Each side of the 1.5 mil biaxially oriented polypropylene sleeve has received the Corona treatment to emit low static charge, which results in not attracting as much dust. The sleeve is sealed on three sides, and prints are top loaded through the top side. The acid-free polypropylene makes the sleeve suitable for long-term storage of materials. 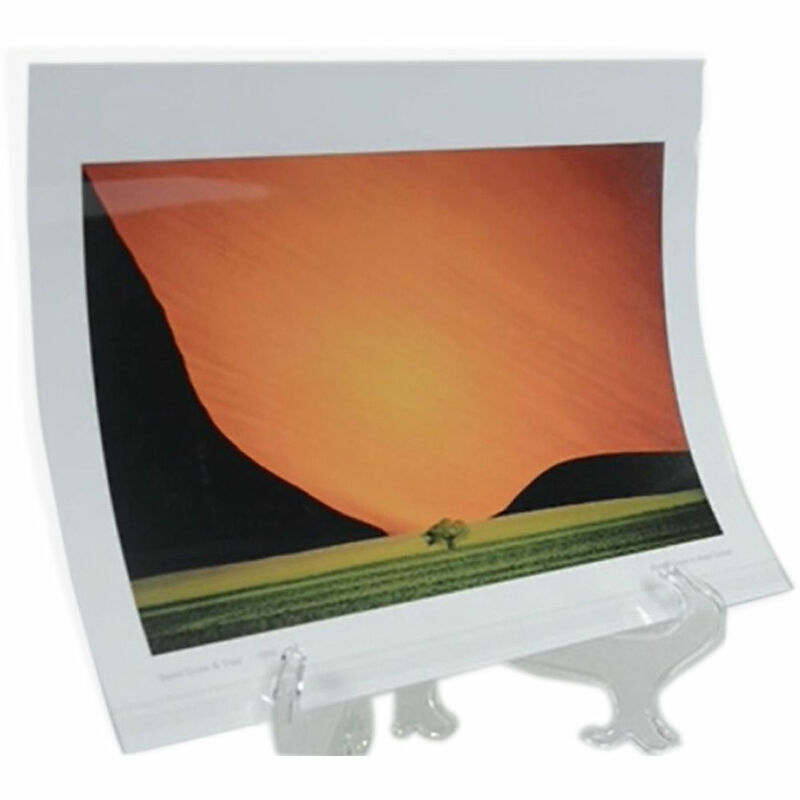 Additionally, the high tensile strong plastic can also hold multiple prints or a photograph that has been matted and mounted to a board. Box Dimensions (LxWxH) 10.7 x 8.4 x 0.6"